Sticky 1st to 2nd but 3rd gear will safely pull to 165 changing at 6200 rpm. And 4th gear pulls to 225 km's. Long gear ratios for top end. Car will easily do 0-200 In 18 to 19sec if you pull 4th gear over 200. If you try to get there in 6th you will possibly get figures like this. And that's just silly. These specs for this car are way off. My car is bone stone and untouched and makes 200wheel kw and 426 nm of torque on the most stingy dyno in Durban, SA. 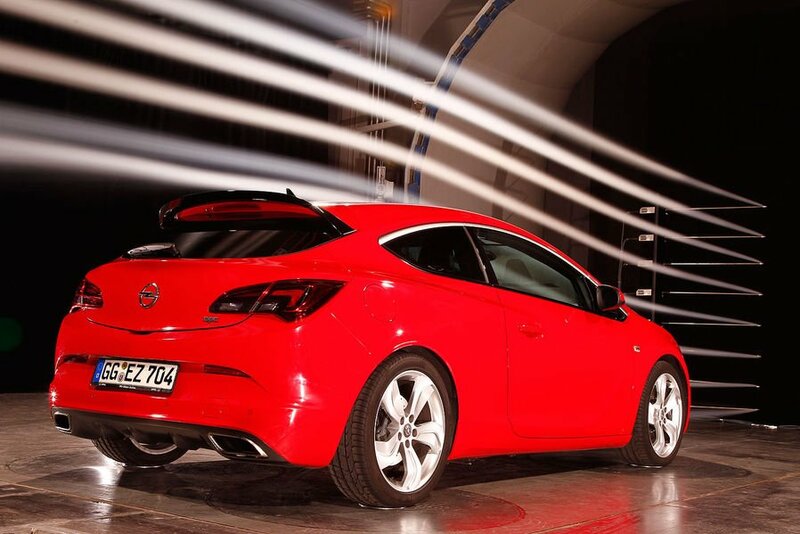 Most astra owners will tell you that this car comes with most power from factory than even opel claims. Reads up on WG motorworx write ups on the car. There bone stock car also makes over 420nm. I can tell you that the stock car does 0 to 200 in 18 to 19sec flat. Depending of temp's. And does the 0-100 in 5.9 if you don't launch from really high rpm and bog. This car is a true joy. Torque is crazy. BR2+ This is exactly what I was trying to say at the end... ;-) I agree with you. Sorry guys: your pessimistic theories needs evidences before to talk too much... Ok, it's not powerful as a Lamborghini or a light weight car as a Lotus, but this OPC is still a good car and an amazing hot hatch, that does his job for everyday drive, or sunday free fun on mountain road ("average legal..."), or for trackday beginners which doesn't want to win the Le Mans 24 hours and doesn't want to demostrate nothing... and just wants a car to have fun, and then come back home with wife and kids, and go shopping without necessity to have 2 cars ;-) It's built for this, and it can do this very well: is still a stock car for hobby people... why you take everything so serious as every car should be "a racing car for The Stig..."?! This car is well done: faster and preciser than you can expect. The heavy weight anyway has got a small advantage: is less nervous to drive in extreme conditions, and so it's easier 'cause is smooth. I guess he timed it by tacho. 16s by tacho should be 18-19 real seconds. My 1999 WRX STi tuned to 330 hp does 0-200kmh in 15 seconds according to tacho, however it only weights 1270 kg. im sorry but in a straight line the 206kw OPC is not that fast. 0-100kph in 6.7s, 1/4 mile in 15.01, ikm sprint in 27.15 seconds. that's about the same as a Honda s2000. For Megane RS cup it's game over . No, the real weight of the car with full tank of fuel is between 1536 and 1592 kgs (depending on equipment). 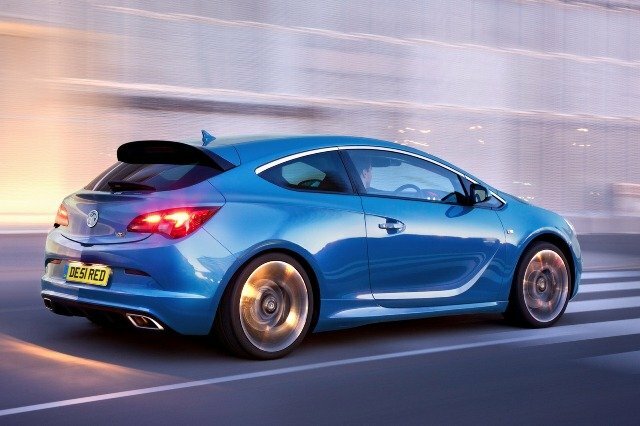 astra opc 2013 weighs exactly without driver 1475kg /3251 Lb. Jip. They should just take the insignia drive train and 2.8 v6 twin turbo engine and transplant it into the astra. Where did you learn that stuff? But I'd like to see V6 325 PS, AWD Astra OPC. That would be serious, and probably the fastest hatch, competing with true sportcars. Now that's what Opel/Vauxhall needs, but anyhow Porsche. 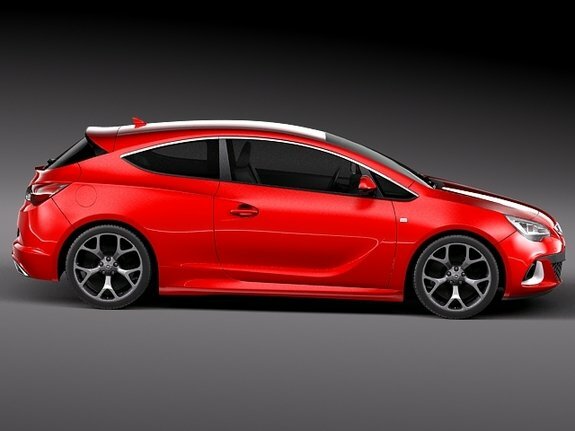 ...Where is this 300Bhp Astra? Would somebody update the times for this car a better 1/4 mile 0-100 and 0-200km vids have been posted and submiited. So whats the delay in updating ? Didi you even once here me compare the track times? No. but if your gonna be stupid enuff to think this will beat anyone of those cars i listed, Mustang GT 5.0 and Cayman S in acceleration, your dead wrong.